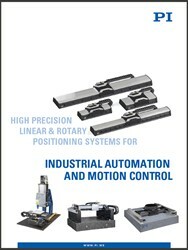 This new showcase catalog from PI covers motorized precision motion systems for OEM, manufacturing, and research. 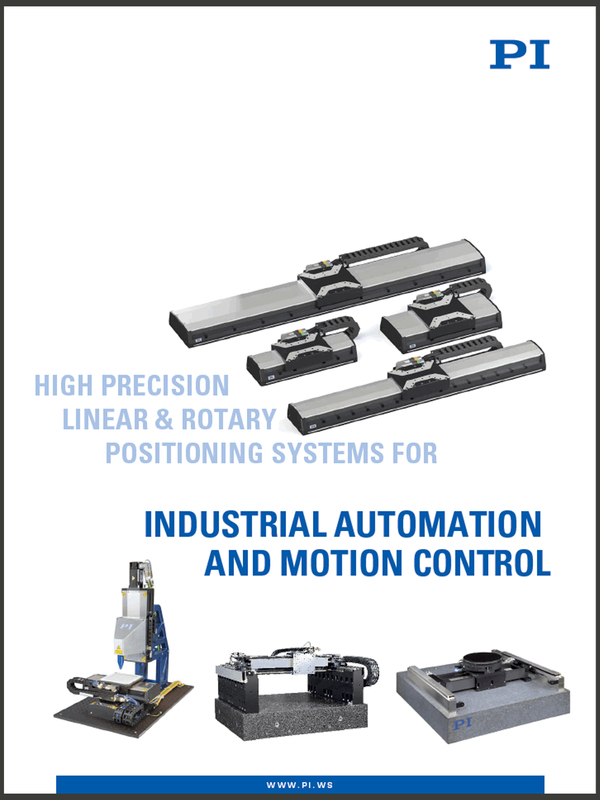 Auburn, MA – Motion control and nano precision positioning systems leader PI (Physik Instrumente) released a new comprehensive catalog of linear and rotary positioning systems engineered and manufactured for industrial precision automation. The products covered in the catalog address industries such as semiconductor production/inspection, laser material processing, automated optical inspection (AOI), and precision opto-mechanical alignment and assembly. PI’s in-house designed and manufactured PIMag linear motor stages and PIglide air bearing technologies and high performance EtherCat®-based industrial precision motion controllers are some of the technologies featured in this catalog.